For this reason, our design team seeks the best distribution according to the characteristics of the room, the gym?s customers? target type, user flows, and the best use of space so that both you and your customers like the fitness project. Don?t imagine, now you can see it! Now, you no longer need to imagine how beautiful your gym may be, just simple look at it. 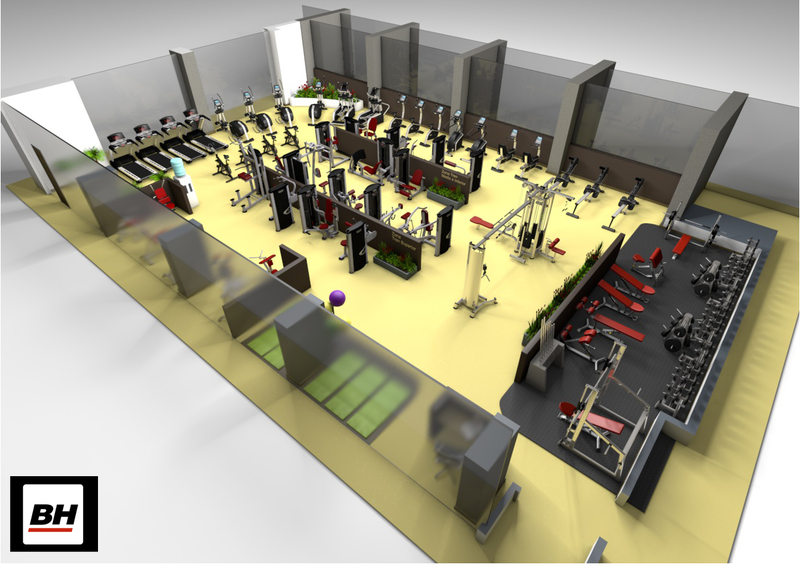 Because we provide you with the best 3D technology to give you an almost perfect vision of your gym, the distribution of the machines, and the interior design that we propose for it. Everything you can think of. Don’t imagine, now you can see it!